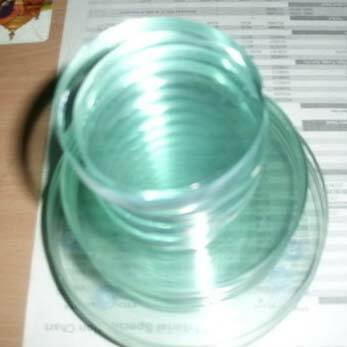 Level and Flow Control Engineers manufacturing and exporting Heat Resistant - Hard Tempered - Toughned Borosilicate sight glasses, view glasses, in Circular, Oval, Rectangular type. Our quality approved Round Sight Glass has earned huge applause in the global market. This sight glass is designed with an emphasis on the rugged conditions. The sturdy body is made from corrosion-resistant metals and alloys, and resists any wear and tear, delivering smooth performance for years. You can place a bulk order with us and get a timely delivery.